Join me for my weekly lessons on how to improve your English skills. We will cover IELTS tips, phrasal verbs, vocabulary and more. 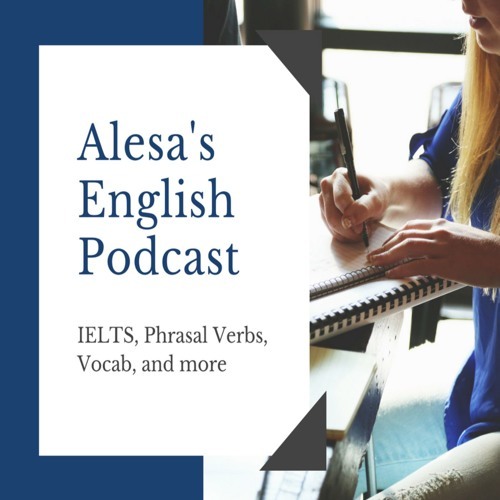 This series will help you get closer to sounding like a native speaker with phrasal verbs and new vocabulary. I will also help you improve on all four sections of the exam. In each lesson I strive to give you tips that you can take action on and examples that will help you succeed. Check back every Monday for new phrasal verb and vocabulary lessons.